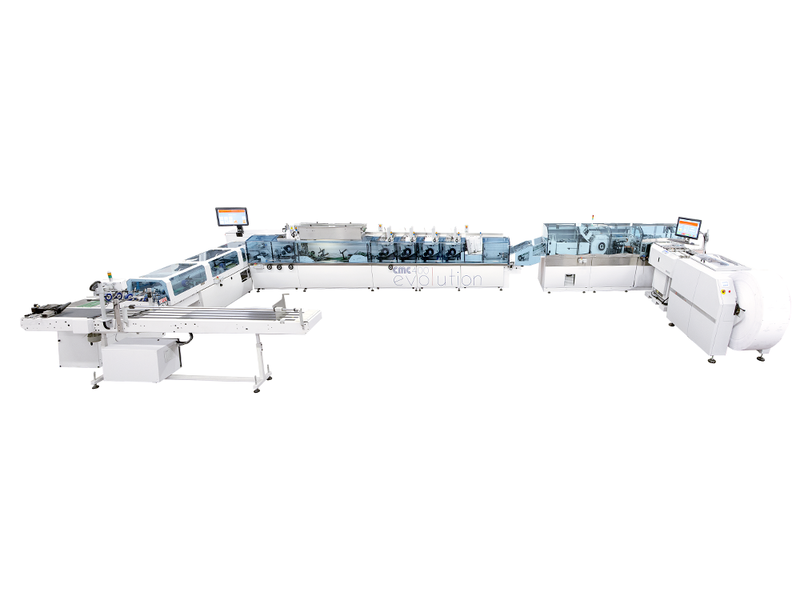 Patented insertion area increases speed to 30,000 envelopes per hour by pre-staging the envelope to be inserted. 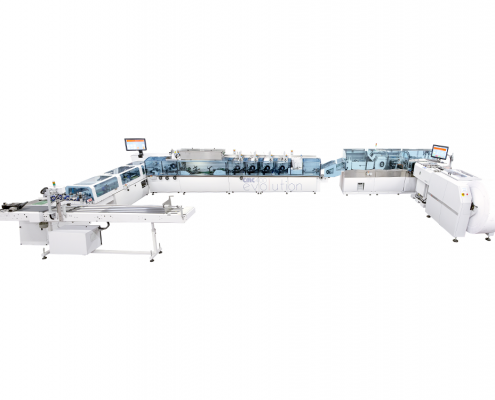 Simplicity in the design is maintained where a single continuous motion inserts collated documents into the envelope and then drives envelope to the output with a single continuous motion transport. Available with a variety of feeder options, including rotary vacuum with double grippers, shuttle, friction and rotary with separation disk for end fold applications. CMC Inserters are an integral part of the success of our company and our continued growth. They provide a complete control solution customised to our requirements and continue to significantly increase our daily capacity. CMC as a company are innovative and flexible, and they demonstrate a fantastic ability for creative engineering and design.